Today I sit down with Cory Huff, a serial entrepreneur and digital strategist for creative people. Listen in as Cory and I talk about his latest project of exploring niche businesses and how creatives manage their creativity and money. He also shares his own personal best ways of developing relationships. 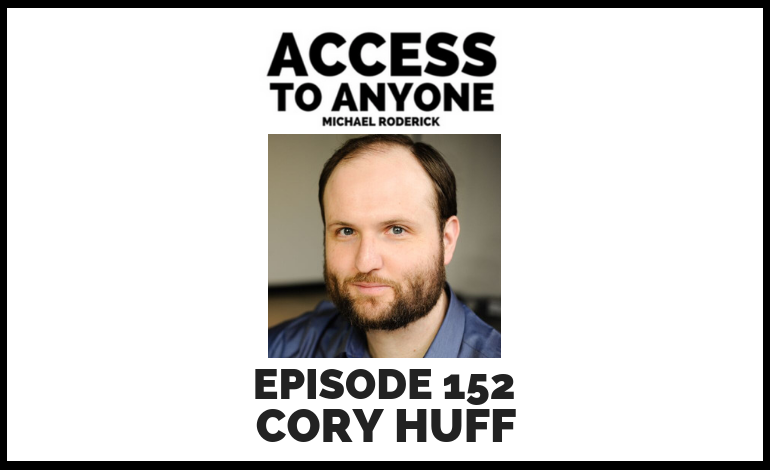 Cory Huff is most well known for The Abundant Artist, where he helps visual artists learn how to sell their art. He is also a published author, sought-after marketing consultant, stage actor, and foodie. His friends and colleagues describe him as an enthusiasm specialist.